It's summer again!! All I could think of is some cold sweet sourish dessert! 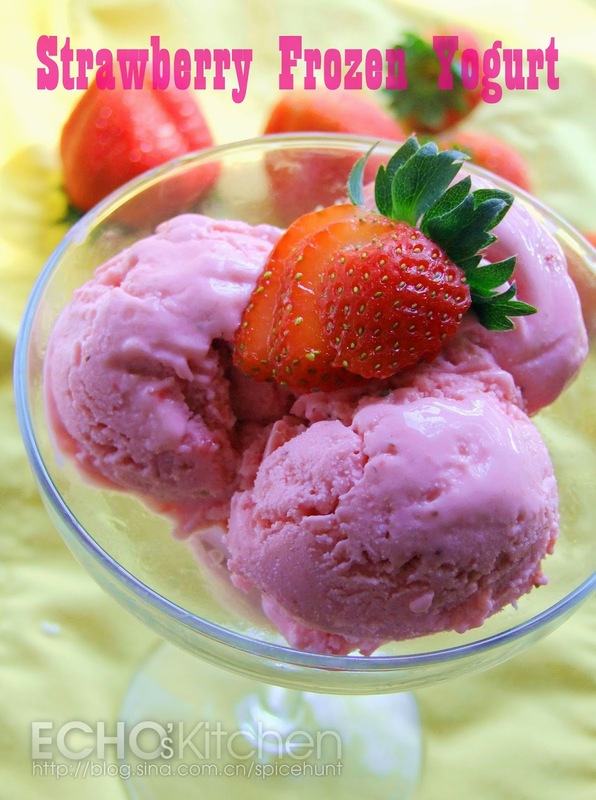 I got hooked to the frozen yogurt last summer, this year I decided to try a homemade version, it turned out sooooo yumm! I made this Masala Kaju for a get together at our friend's house, it goes so well with beer and some drinks! 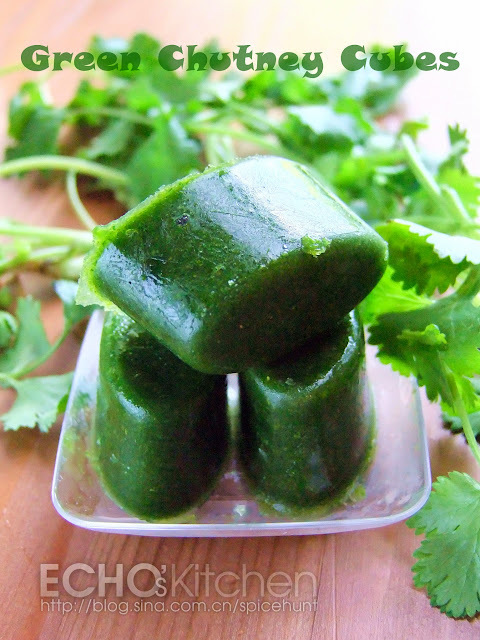 Green Chutney Ice Cubes -- A brilliant way to store your chutney! 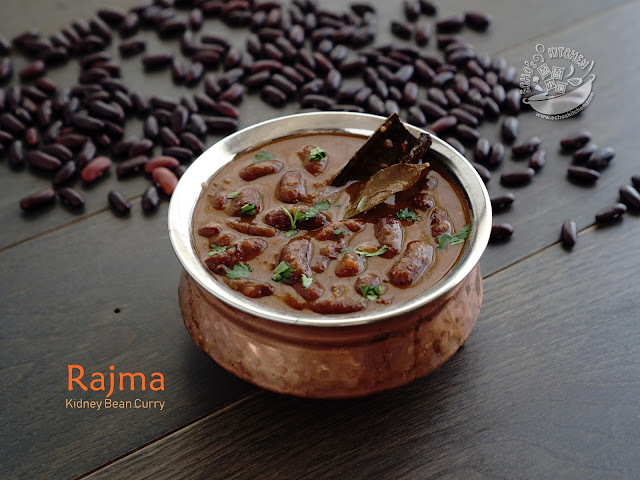 It is kind of hard to prepare chutney in small quantity and when I do prepare in bulk, storing is always another challenge, the taste and color of the sauce will change over time. One day when I was doing my routine squeezing lemon juice to make ice cubes for my daily lemon water. I suddenly thought, maybe I could do the same for Chutney! So the next time when I make green chutney, I made sure that I had enough to fill a ice container! It turned out to be very beautiful, the best part is, every time when I defrost 1-2 pieces, they always look and taste like fresh!